Lowering the legal limit won’t just punish drivers and it won’t make the roads much safer. 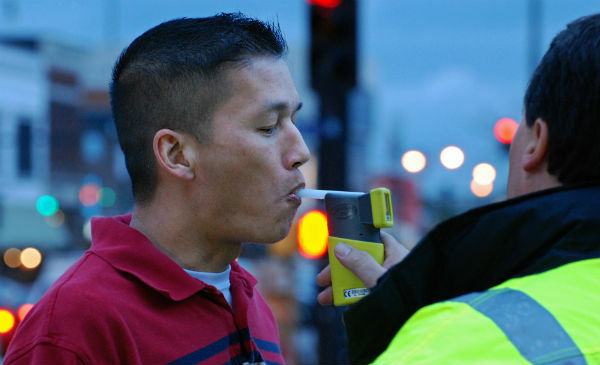 The Police Federation for England and Wales, which represents rank-and-file police officers, has called for the legal limit for drink driving to be reduced. But there would be very little benefit from such a reduction - and it could do a lot of harm.